“ If you are looking for the best rafting in Canada, look no further. Rafting trips start and end at our beautiful river's edge resort. 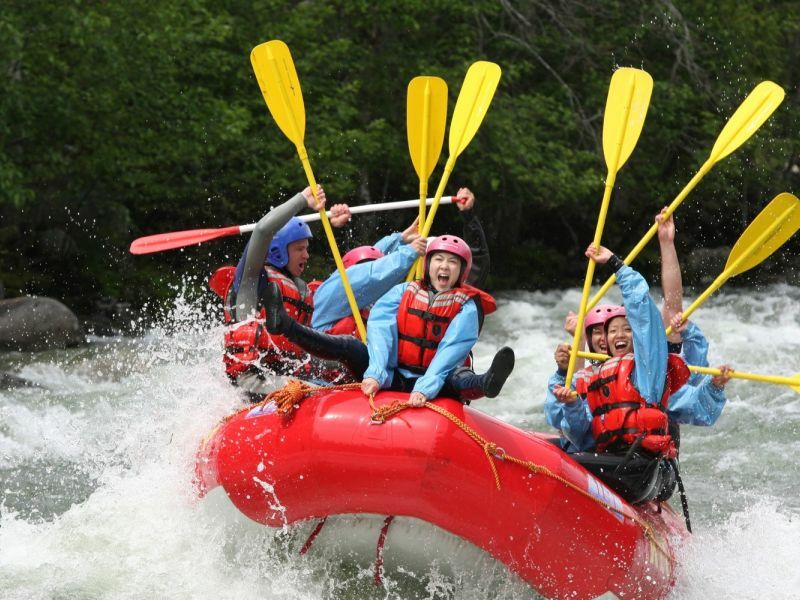 Enjoy 24 action-packed rapids, more continuous whitewater than any other river in Canada. Ideal for both first-timers and thrill-seekers. Bring your friends and family to REO for the most fun & excitement they will have this summer! All prices are per person. Sale ends May 3, 2019.